Offer! 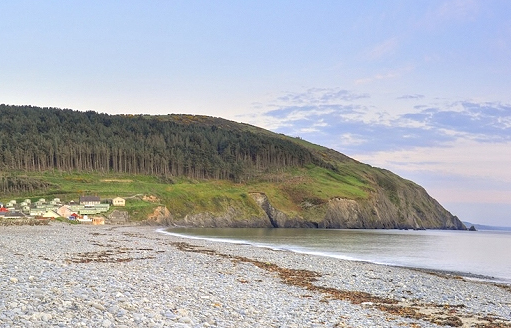 Saturday 27th April 2019 (7 Nights) £300	SALE! LAST MINUTE BARGAIN! 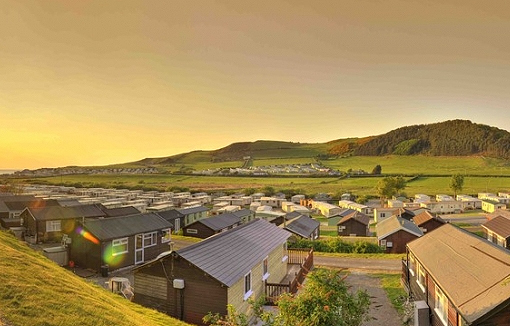 Private 3 bedroom static caravan hire located at Clarach Bay, Aberystwyth, Ceredigion, West Wales. Double glazed, central heated, washing machine, fridge and freezer, wrap around decking area, Sleeps 6.